The purpose of the HDT is to hold local authorities to account over the supply of new housing. 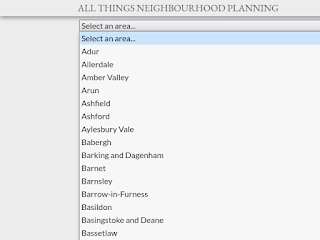 Where delivery of new housing is poor, sanctions are imposed on the local planning authority - the most severe of which are that the policies in Local Plans and Neighbourhood Plans can be rendered out-of-date. 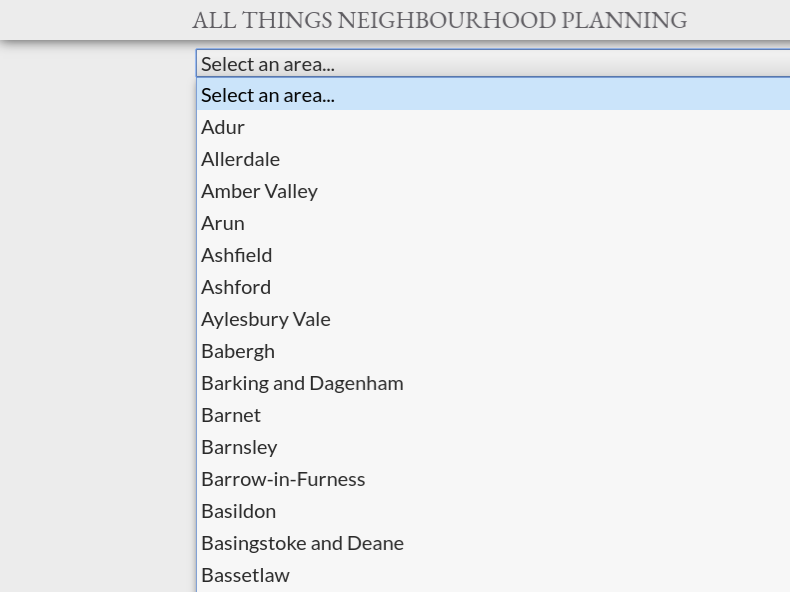 To read more, check out my article How the Housing Delivery Test can affect Neighbourhood Plans. Click here to try the Housing Delivery Test Checker.